The Braces skills weekend was fantastic fun. We are very pleased with how it went. Everyone was very happy it ran smoothly and felt the day was very relaxed. Plenty of shooting and plenty of fun! The staff really are the stars, the guys running around behind the scenes organising things. 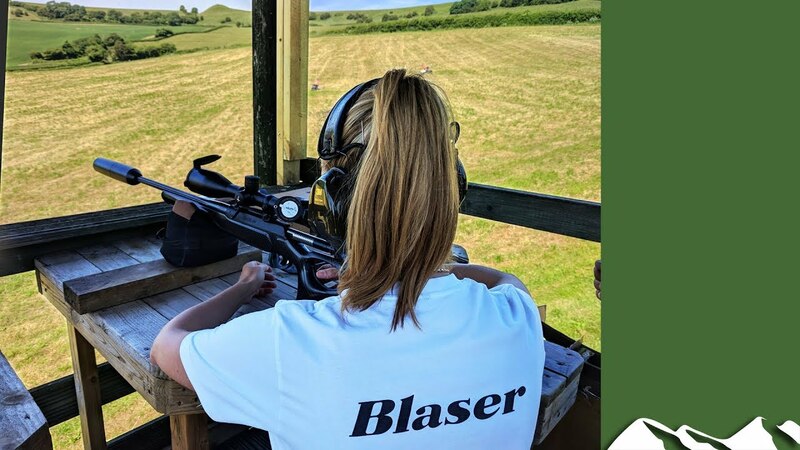 If it wasn’t for our fantastic team and the awesome team at Blaser Sporting it just wouldn’t be possible. We limited the places over the 3 days so that people could get more value (it was free!) and time from the experts. We had 60 people a day and felt that this was a nice number. If you have any questions about the day please get in touch. If you are interested in coming next year please subscribe to our news letter and information. You will get access to tickets before everyone else. So be sure to sign up for our news letter below.